Our financial statements are not complete. What should we do? Although your financial statements are due along with your renewal form, if they are not available, complete the renewal form without them (we understand the financial section of the renewal form will be incomplete). You will be asked to provide an approximate date the financials will be available and also to estimate your total cash contribution in order to estimate your membership fee. 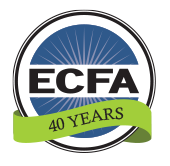 Once financials are finalized, please forward a copy to ECFA or to renewal@ecfa.org. We will complete the financial section and refund or invoice for any payment difference. If the financials are complete but the Form 990 is not, please submit the renewal form and financials and send the Form 990 when complete. Even though ECFA accepts reviewed financial statements for members with annual revenue under $3 million and compiled financial statements for members with annual revenue under $2 million, will your organization still be required to provide audited financial statements to others in certain situations? Yes. Some states have requirements for organizations registered to raise funds in their state. Additionally, certain grant funders may require an audit. Should we list current salaries or should the compensation information be derived from the last calendar year? Please submit the compensation information for the organization’s most recent fiscal year for the positions listed on the renewal form. (This includes annual salary or deputational support received, bonuses, royalties, and non-accountable expense reimbursements [taxable compensation paid] using Form W-2 data for the most recent year and add any cash allowance or fair rental value of housing provided [not taxable compensation]). Exclude other benefits. If the individual was in the position less than a full year, please annualize the compensation information. Can I continue to access the online form once started. Yes. There is a “save and next” option at the bottom of each page. All information saved will be available when you log back in. Information can be accessed until the form is submitted. Once submitted, you will no longer have access to the form. Do I need to make a copy of the renewal form for my records? No. Upon submission, a copy of the renewal form and an invoice for payment or receipt of payment will be emailed to the Annual Accreditation Renewal contact person that is listed on the renewal form. May we still pay by mailing a check? Yes. Please select “Mailing a Check” at the conclusion of the submission. An electronic invoice will be emailed to the Annual Accreditation Renewal Contact Person as listed on the form. Please send the invoice with your check. What are the electronic payment options? You will have the option of paying by credit card or electronic check. The electronic check option allows you to enter the routing number and account number (located at the bottom your check) for quick processing of payments from your checking account. It is not necessary to mail the check if using this method. Can ECFA electronically link our financial statements, annual report and/or Form 990 to our ECFA Member Profile? Yes. If you currently post your financial statements, annual report and/or Form 990 on your website, you may provide us with the URLs to those documents and we will be happy to link those to your ECFA member profile. Please provide the URLs with the renewal form. What information from the renewal is made public? 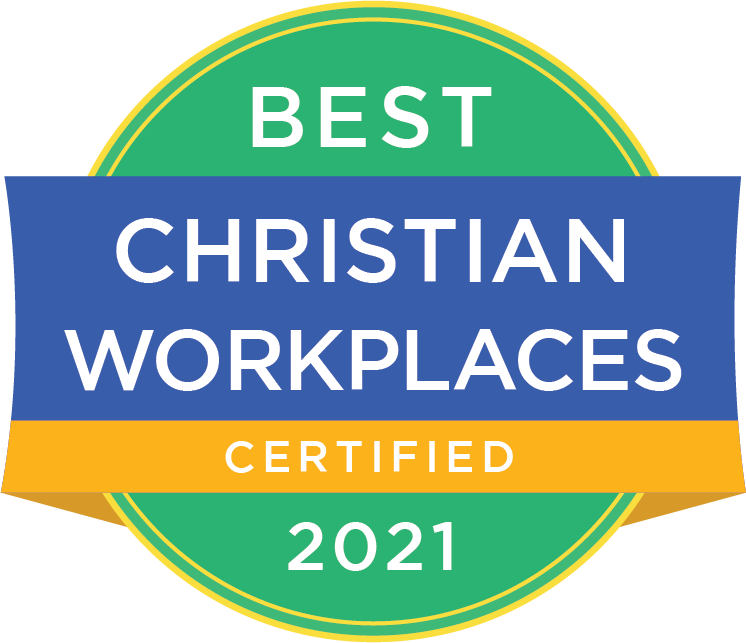 The only information made public from the renewal is that which is reflected on your member profile on ECFA’s website (www.ECFA.org) or that might otherwise be subject to public disclosure (i.e. IRS Form 990). Staff email addresses will be used only for communication from ECFA.